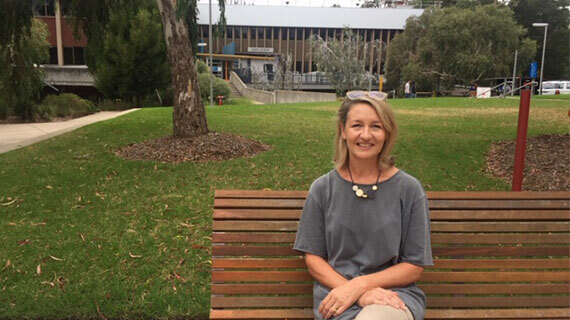 Greta recently embarked on a two-year full time Master of Teaching degree in Primary Education at Peninsula campus. Her decision to return to study was made after volunteering at Dandenong Primary school last year. After not having studied in years, Greta is enjoying the learning curve. She feels it’s going to be her toughest semester but the support, combined with the people and the course material are all worth it. Greta’s decision to come to Monash was made following an information session. She has also been impressed with Peninsula campus. Summing up her experience so far, Greta says “The beauty of the Master of Teaching degree is that the course prepares you practically. Although we are being thrown into the deep end with readings and theory, which are really interesting, it also incorporates practical ideas for implementing in the classroom."